Parents, SaferNet is asking you to come forward and become a part of a really exciting learning community that we are starting to grow. The purpose of this learning community would be to unite you with other parents and share your experiences with parental controls, internet safety, and parenting in general. We understand the struggles of being a parent, a good majority of us at SaferNet have more than 1 child, so we know what it’s like to maintain parental controls and internet safety with multiple children. SaferNet is able to take away some of the frustrations of being a parent day-to-day, and we’d love to hear your feedback on our product, how you use our product, and connect you with other SaferNet parents! 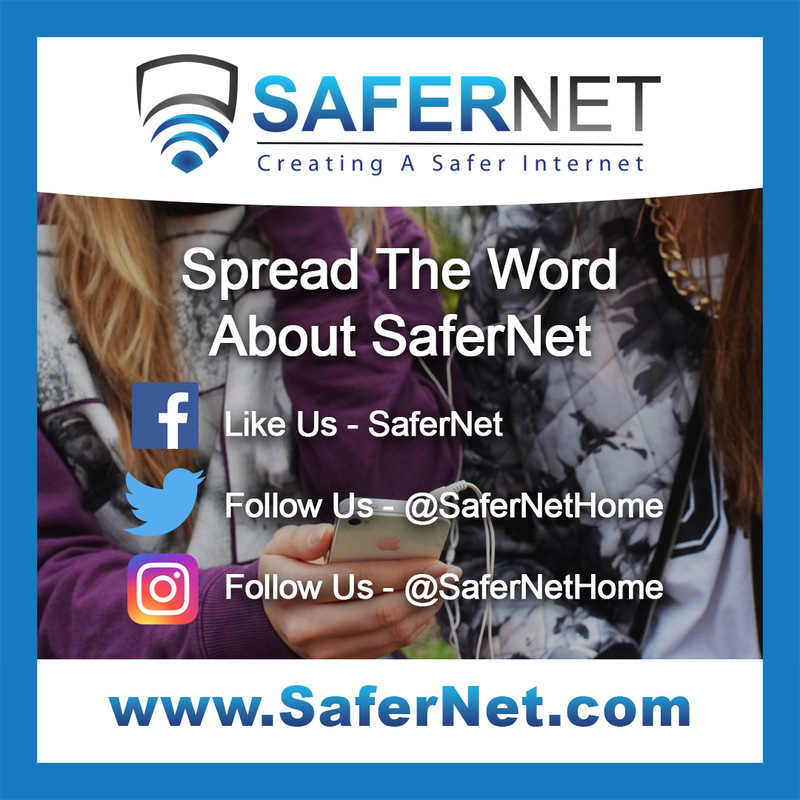 As of now, SaferNet invites you to get involved in our movement by Liking, Following, and Sharing our content on our social media accounts. You can even use the hashtag #SaferNet to communicate with us and other parents on social media if you’d like! Also, be sure to subscribe to our monthly newsletter that will be emailed to you on the 15th of every month with news & updates about SaferNet. We believe that parents can learn from each other and create something fantastic for other parents to get helpful tips and guidance for all kinds of situations. Parenting will never be as easy as a walk in the park, but we strive to create a product that will suit every parents’ need. We truly care about the safety and well-being of your children, and highly encourage you to get involved in any way you can and become a part of a very special community where our children’s internet safety is always the priority.